Besides cosmetics, my next obsession is handbags. So when I heard that ShopBop is having a Handbag Sale starting today, I feel a responsibility to alert everyone! 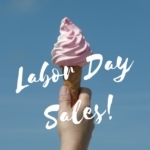 The sale runs is on now through August 20th (4AM U.S. Eastern Time), so you need to act fast. 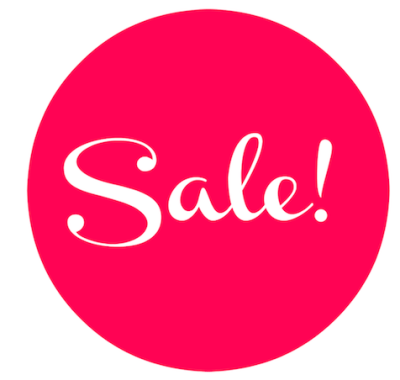 There’s a big assortment to choose from; you can find the Sale page here. 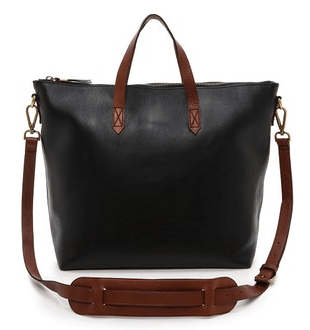 Totes are so on-trend right now and I love this Madewell Zipper Tote (reg. $168). This double-handled leather tote will carry everything from books to a laptop. It’s also versatile for travel. For back to school or urban commuting, it’s hard to beat a backpack. 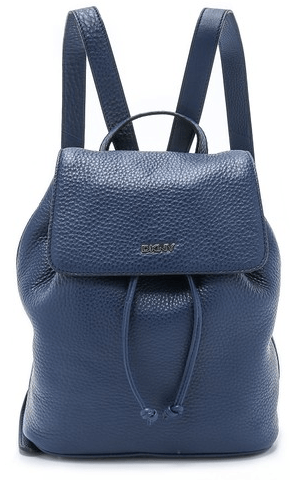 This updated DKNY Backback (reg. $398) come in a leather fabric, for long-lasting wear and I love the ink blue color. Perfect paired with denim! I frequently carry a crossbody bag; they are just the right size for my wallet, keys, phone, a compact and some lippies. 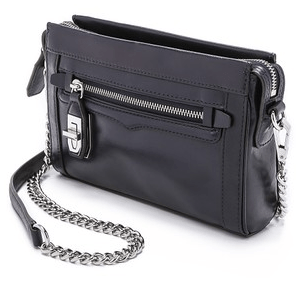 The Rebecca Minkoff Mini Crosby Crossbody Bag (reg. $195) definitely has that rocker chic vibe. It reminds of a bag you’d see an off-duty model carrying backstage at Fashion Week. The one handbag I am craving right now is the Valentino Rockstud Trapeze Bag, but that’s just not in the budget. 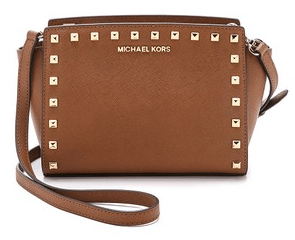 So to get the look, I’m thinking about picking up the MICHAEL Michael Kors Selma Stud Messenger Bag (reg. $248). I love the shape, the leather and it has the stud look that I want at a fraction of the price. 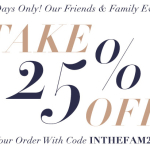 In my experience, when there’s a ShopBop sale, items go fast. 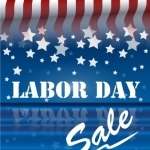 To score the deal, make sure to add the “INTHEBAG” coupon code to your order when you check out. 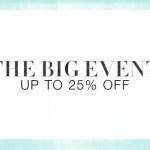 You can find more info on terms, conditions and exclusions here. Come back and let me know what you haul!